The world’s biggest motoring show! Six hour-long episodes see the team confronting the big issues: building the world’s fastest tractor, tackling America&apos;s Wild West in shiny new V8 sports cars, attempting to land a NASA research plane in a muscle car, and much more. 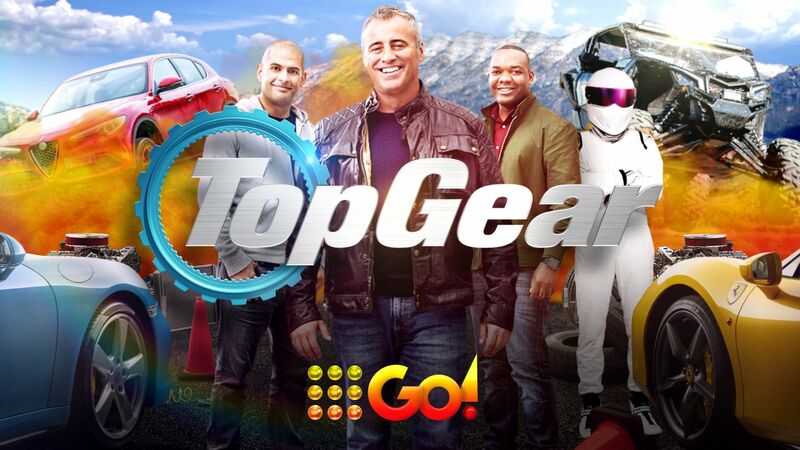 Filmed in locations including Japan, the U.S, Italy and er…just-outside-of-Guildford, expect Top Gear’s trademark array of stunning photography, state-of-the-art supercars, celebrity guests and a healthy disrespect for presenter safety.